Twin Cities! 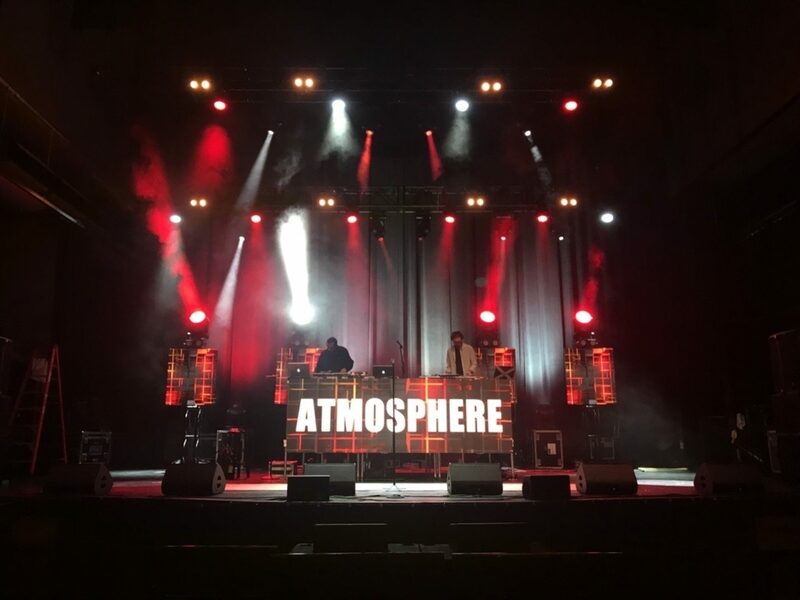 Atmosphere will be wrapping up their 2018 US Tour with a hometown performance at The Palace in St. Paul, MN on Saturday, December 15, 2018. 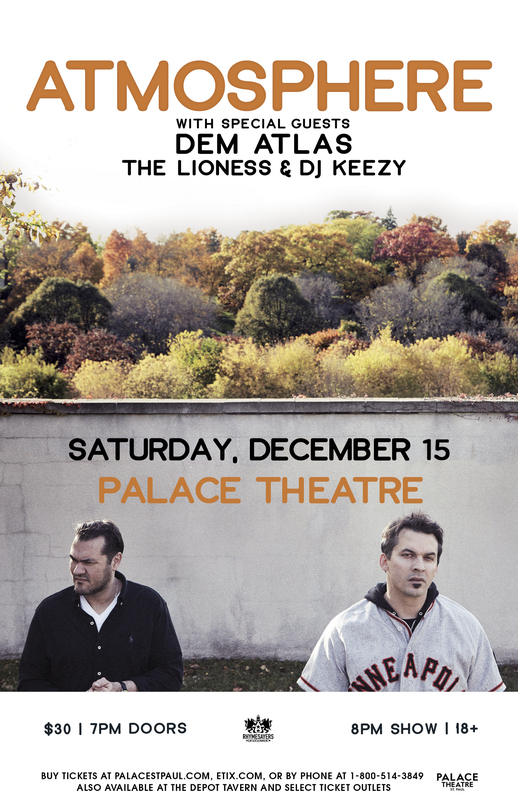 The show will also feature deM atlaS, The Lioness and DJ Keezy. Tickets go on sale to the general public this Friday, September 28, 2018 at 11:00am. 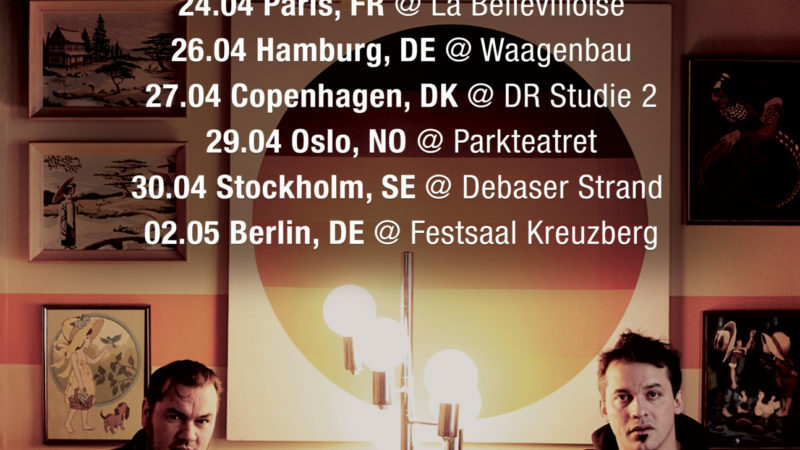 Tickets available in-store at Fifth Element.